Liverpool artists, we want to hear from you! dot-art and Bido Lito! are teaming up to curate and present an exhibition of work which seeks to critique and contemplate our city’s creative future. Today, our city’s creative community faces a unique set of challenges and opportunities; from rapid digitisation to the rising prominence of AI. As a community what do we foresee; a dystopian, culture-less nightmare or a utopian, technicolour dream? What will be the key issues and challenges, opportunities and changes we’ll be grappling with in 2028? What will Liverpool’s new music and creative culture look like in another 100 Bido Lito! editions’ time? How much can a city change in nine years? What will the cultural ecosystem look like? Will the way we work as creatives have moved on? Will digital have completely taken over from traditional methods of communication, art production and sharing, or will a backlash lead to the re-emergence of once lost skills? Will technology extend or diminish our creative capacity? 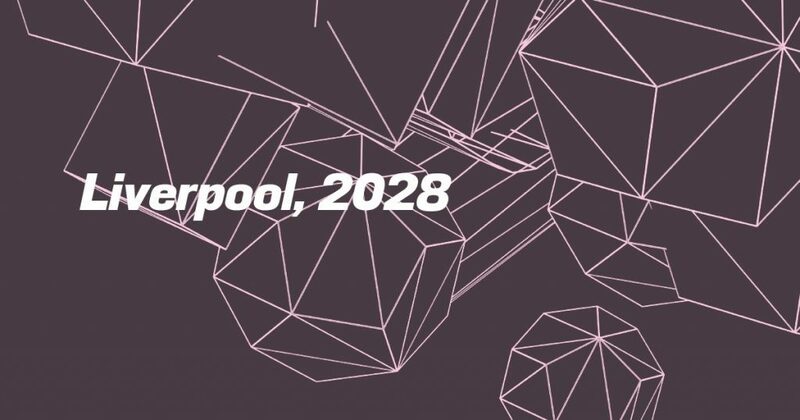 “Liverpool, 2028” will open in the dot-art Gallery, alongside a number of other exciting projects in May 2019. Guided by the theme of speculation and foresight, we invite any artists based in the Liverpool City Region to show us a future not yet determined. We are opening submissions from artists whose work responds to the theme in innovative and visually interesting ways. Both 2D and 3D work is acceptable, but we cannot accept screen-based pieces. Between one and six artists will be chosen to take part and all art work must be for sale.  Selected work will be shown in the dot-art Gallery from 18th May – 29th June and successful artists who have not worked with dot-art in the past will also receive a year’s membership to our network. To submit work, please fill in the form here by midnight on Friday 29th March 2019.